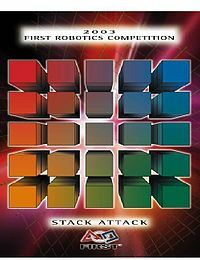 Stack Attack was the game for the 2003 FIRST Robotics Competition. In Stack Attack, two teams of two robots each attempt to win by moving large Sterilite bins into their zone and arranging them into stacks. Robots can knock down their opponents stacks in order to take points away from the opposition.  2003 was the first year which featured an autonomous portion of the match where robots could only move according to pre-programmed instructions. More Information can be found on Wikipedia .